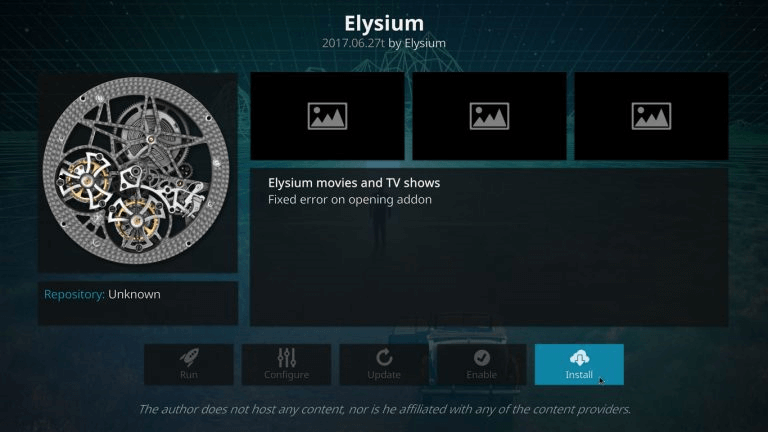 Today I will be teaching you how to install the popular MYRIAD add-on onto Kodi 17 Krypton. 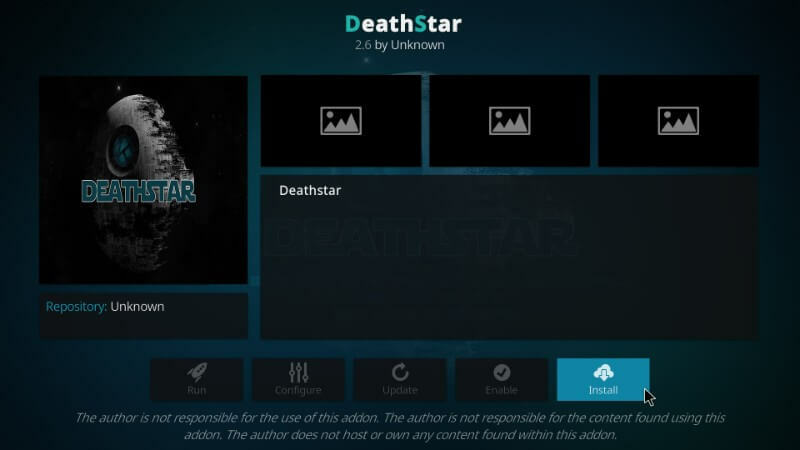 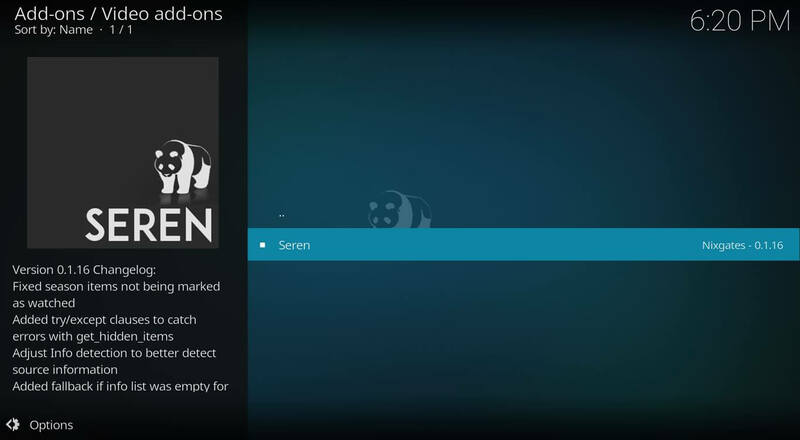 The addon is a brilliant multi-source scraper addon for both TV Shows and Movies. 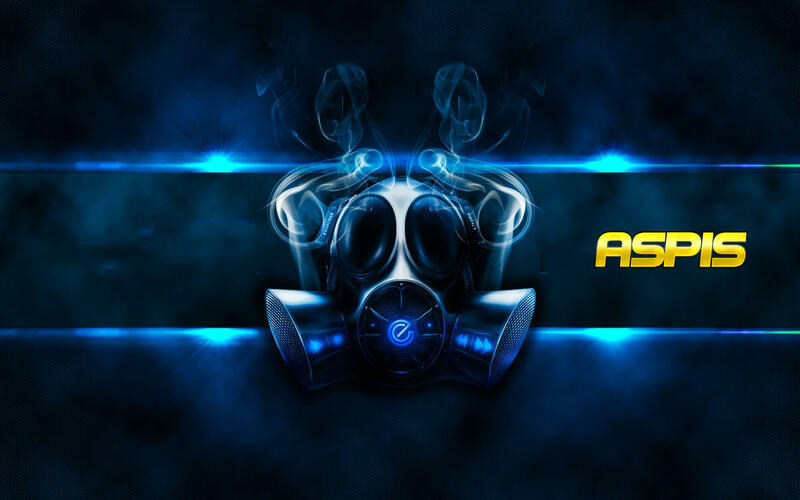 This addon aims to bring the highest quality links, many are 720p or 1080p streams. 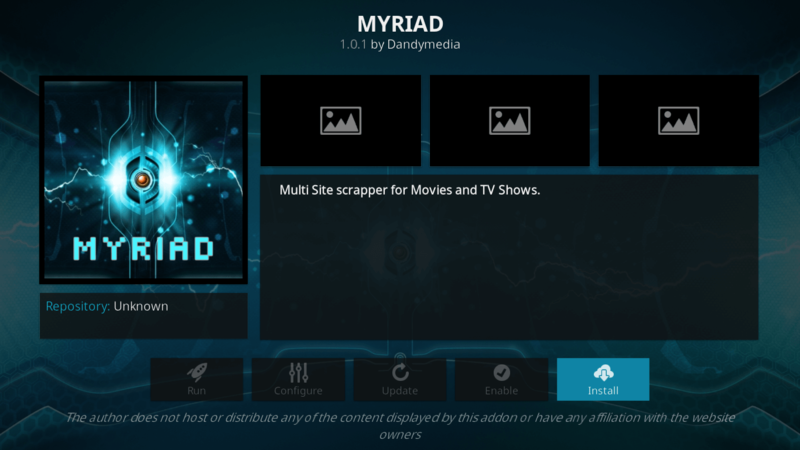 MYRIAD is regularly updated with all of the latest stream sources so you can always watch the latest content.